Mc Mom's: Let's talk about brownies we can actually make!!! 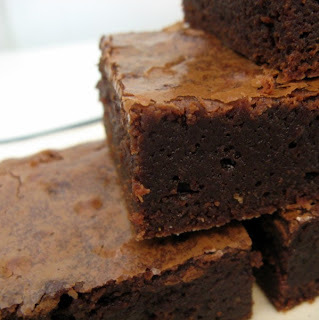 After reading this post on Evil Shenanigans the other day and some of the comments made I decided to adapt this recipe so that we could talk about brownies most of us American homemakers could even make. 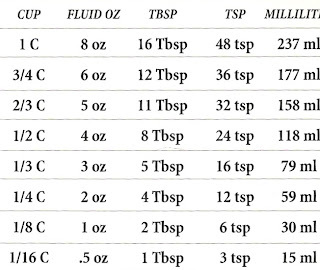 I used the following chart scanned from a refrigerator magnet I have to make the conversions as a starting point and then weighed and adjusted using my digital kitchen scale.